Europe in Space: What are the Costs of the Rosetta Mission? Surprisingly, landing on a comet didn't hurt the European budget. 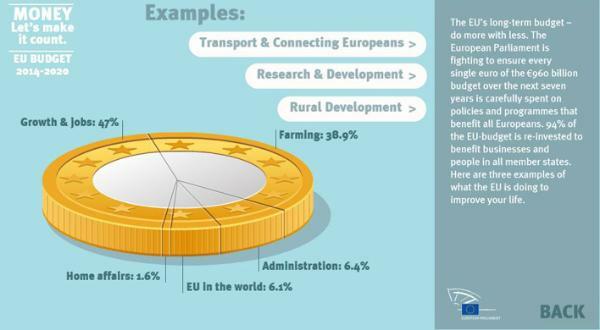 Is the agricultural sector still worth spending the almost 50% of the EU's budget that it received in 2006? This map shows the actual value it adds to the economy.